Hundreds SD and HD TV channels from Internet and IPTV networks. 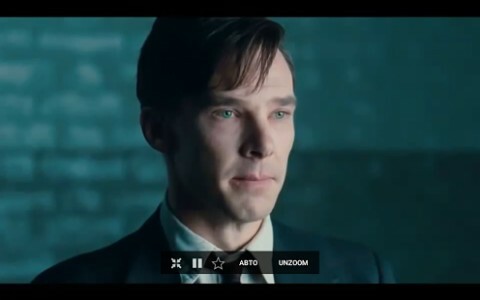 This application is the part of international multiscreen ViNTERA.TV platform. 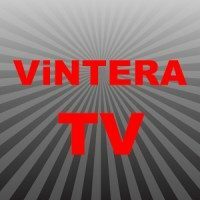 ViNTERA.TV app provides with hundreds TV channels from Internet and IPTV networks (Internet TV and Providers TV sections). Online TV channels in SD, HD and 3D formats. Subscribers of more than 6000 providers and IPTV operators worldwide have access to TV channels of their local networks via ViNTERA.TV service. Most popular TV channels are available in the new “TV +” section. TV channels of this section are collected in small packages at the most affordable conditions. Cinema TV, Sport TV, Active ТV, Child TV, ZooPlanet TV – are just some of the TV packages. All TV channels of thematic packages are collected in MixTV package. Only we have subscription to TV packages of “TV +” section for 1, 7, 30 days and 3, 6, 12 months. The subscription price per month becomes less than longer subscription period. Stay tuned for more TV packages. – Set any convenient screen size using AUTO & ZOOM buttons. – There is UDProxy support for smartphones and tablets that do not support multicast broadcasting (Settings)! ViNTERA.TV – TV is always with you. Added support for all devices based on Android 7.